Everyone who has been reading Country’s Chatter over the years, know that I am really a huge fan of old country music. But I’m also a fan of today’s artists. So what happens when you get yesterday’s songs done by today’s singers? Obviously you get the very best of both worlds. And that is what you get in this amazing new album. “This Time,” the first track on the album, is sung by Jamey Johnson. Waylon was born in 1937, Jamey was born in 1975 – Jamey, I think you were born in the wrong decade. What a fantastic job he does with this song. 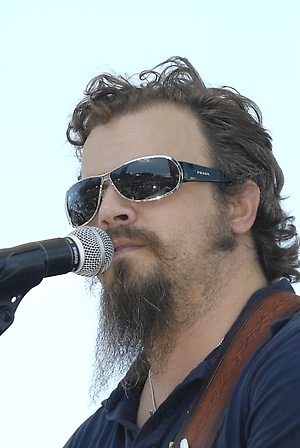 Jamey Johnson definitely sings country music. The legendary group, Alabama, comes up next with “Are You Sure Hank Done it this Way?” Randy Owen continues the trend of taking the lead for the group. And Alabama definitely hits all the right notes with this one. I don’t believe the next song, “I’m a Rambling Man,” could have gone to anyone other than my buddy, Randy Houser. I’ve seen Randy twice doing acoustic shows, and once with his full band. And I found out quickly that it doesn’t matter how much instrumentation is involved in a Randy Houser show – he can definitely sing. And he does a great job with this song. Only fitting that Shooter Jennings would be part of the line-up. He sings “Belle of the Ball.” When you listen, you are definitely reminded of Waylon. Like Shooter, I think it was important to have Jessi Colter be part of this album, too. She shares the No. 5 Track with Sunny Sweeney, in a duet of “?Good Hearted Woman.” Always loved to hear Jessi sing. And Sunny Sweeney, a relatively newcomer to the country music charts, has a great voice! James Otto does “Don’t You Think this Outlaw Bit’s Done Got Out of Hand.” There’s a long title, for a great song, by one of my favorite singers. In the No. 7 spot, we have Waylon himself, along with John Hiatt. The song contains a sample from “Just to Satisfy You,” as performed by Waylon, courtesy of RCA/Jive label group, a unit of Sony Music Entertainment. 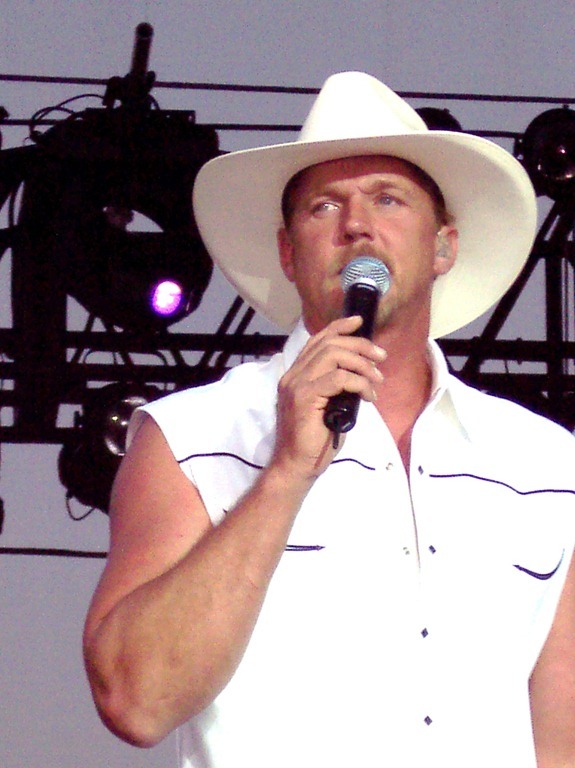 Here comes one of my very favorite artists, “Trace Adkins,” with “You Asked me to”. There’s not a lot I can say about Trace that you dn’t already know. I love his voice, and of course he does this song really well. 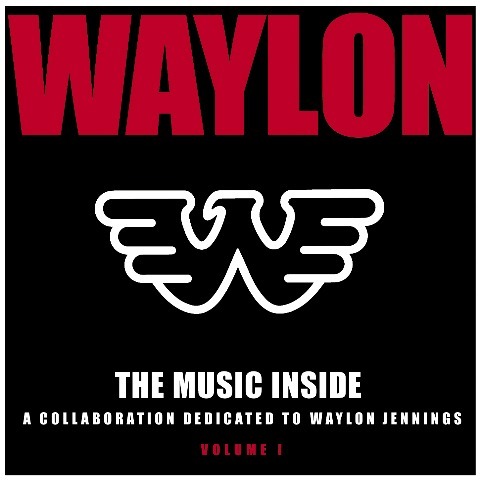 We can’t have a Waylon Jennings album without at least one by Waylon. 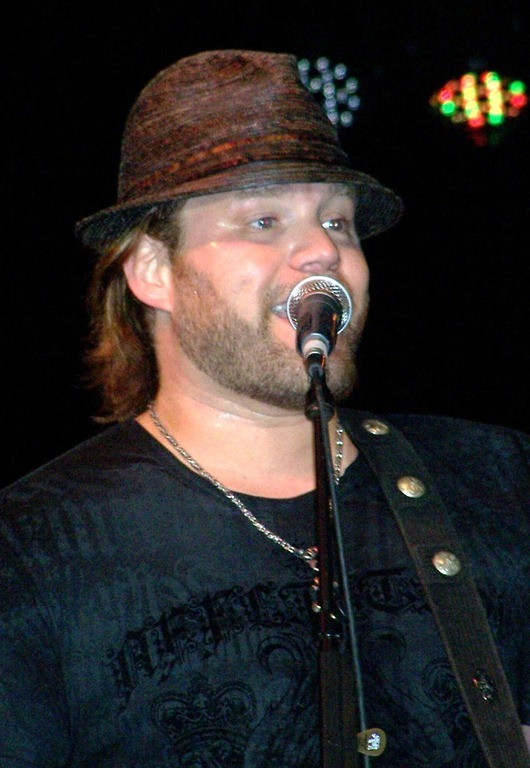 He sings “Go Down Rockin,” which was recorded in Nashville in 2000. The Bonus Track, No. 11, is “Wurlitzer Prize (I Don’t Want to Get Over You.” It’s one of my favorite Waylon songs, and beautifully done by Chanel Campbell. That’s my review. I hope you will all get ready for that release date on Feb. 8, 2011, so you can get your own copy. Now, here’s the Contest! Here is the Prize Pack! One lucky winner will receive the CD, a t-shirt, sticker, poster , all with the album cover art (as shown above). 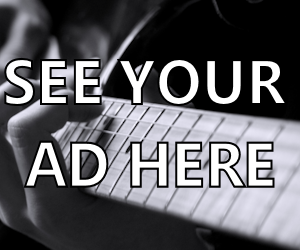 Just e-mail your name, and mailing address to: country@countryschatter.com – Put WAYLON CONTEST in the subject line. A winner will be selected at 7 p.m., Tuesday, Feb. 8, 2011, on the albums release date. That’s all for now. Get those entries in soon! I am so excited that Alabama, the greatest country band in history has come together to do this song. The only place you can find this kind of harmony is with Alabama. thanks for your comment! Remember to e-mail your name and mailing address to country@countryschatter.com to get entered in the contest. Nice review! Of course my fave track is James Otto’s but nice effort by all!